On an average night more than 2,100 Syrians cross the border into Jordan, seeking refuge from the violence and instability in their own country. March 15 marks the second anniversary of the Syrian revolution. According to the United Nations, in those two short years more than 70,000 Syrians have been killed and over 3 million have been uprooted from their homes. Some 2.3 million are internally displaced, and another million are refugees in Jordan, Lebanon, Turkey, Iraq, and Egypt. According to the Jordanian government, more than 400,000 Syrians now live in Jordan, a country of only 6.5 million people with a long history of welcoming refugees. Because of the harsh desert climate, the Bedouin have long offered a minimum of three days of hospitality to anyone who passed by their tents. “The house is always opened to guests,” says Dr. Kamal Abu Jaber, the former foreign minister of Jordan and son of a Jordanian Bedouin father and Palestinian mother. “Once you eat bread and salt together you are bound together as family.” To call a Jordanian “generous,” he adds, is the highest compliment. Well over half the population of Jordan is made up of newcomers who arrived during the past 60 years. Jordan has opened its arms to 2.7 million Palestinians (the original refugees from the 1948 and 1967 wars, and their descendants); half a million Iraqis; thousands of Somalis, Sudanese, and Libyans; and now hundreds of thousands of Syrians. “It’s a miracle that this poor country can do this,” says Abu Jaber. In early March, I visited the sprawling Za’atari refugee camp only six miles from the Syrian border and just outside the northern Jordanian city of Mafraq. All new Syrian arrivals in Jordan are brought first to Za’atari. Those few who are fortunate enough to find a Jordanian citizen to sponsor them are free to leave the camp, which is surrounded by a high fence and guarded by Jordanian security. Others must stay in the camp. The camp is now home to as many as 140,000 Syrians. No one seems to know the exact number. The situation is fluid and volatile by anyone’s definition. There are frequent protests and riots. According to aid workers, many of the refugees come from middle-class households and are quick to express frustration about the camp’s limited services and fragile infrastructure. In spite of heroic efforts, U.N. and aid agencies are simply not able to keep pace with the thousands who arrive daily. The main street of the camp is packed with pedestrians and lined with vendors selling fruits, vegetables, household supplies, and even washing machines. Eighty-eight-year-old Um Omar (names have been changed for security reasons) welcomed us in her 10-foot-by-15-foot caravan with no furnishings except mats on the floor. She served us tea, with heaping plates of bananas and oranges. Um Omar came to Za’atari from Dara’a five months ago, along with two grown sons, who carried her across the border, and a gaggle of grandchildren. Dara’a is where Syria’s revolution began in March 2011, when several young boys were arrested for painting graffiti about Syria’s President Bashar al-Assad. Um Omar’s grandchildren do not go to school because it is too far away from their caravan. Indeed, the camp is so massive that many residents no longer live within easy walking distance of schools, medical facilities, or other services. Her son, Omar, fears that the Syrian regime might fire Scud missiles at Za’atari because it is so close to the border. But contrary to popular images, the vast majority of Syrians in Jordan do not live in refugee camps. Most arrived before Za’atari was opened in late July 2012. These “urban refugees” live with Jordanian families or rent small rooms or apartments in cities like Amman, Irbid, Mafraq, and Zarqa. Sometimes three or four families live in an apartment with only three or four rooms. 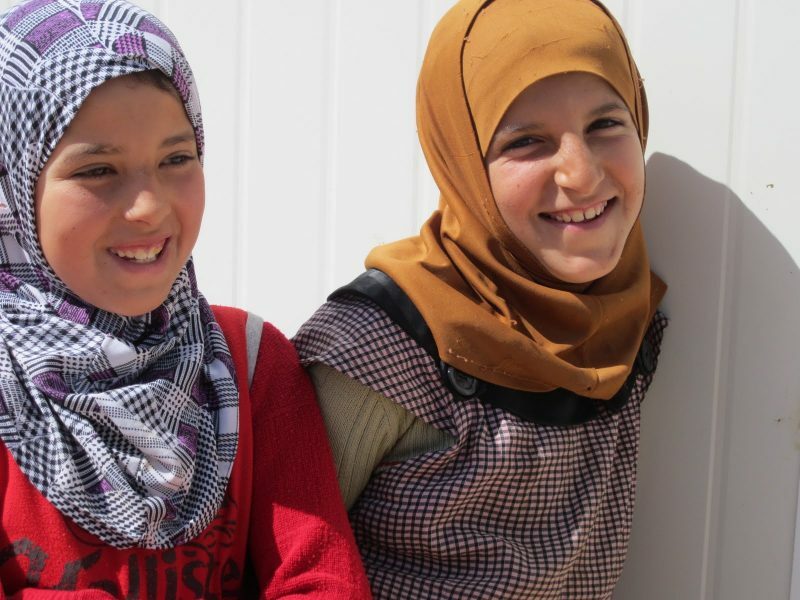 More than 75 percent of the Syrian refugees in Jordan are women and children. Many arrive traumatized by the violence they have witnessed in Syria. In addition to feelings of isolation and trauma, refugees express fears about meeting their current needs and uncertainty about the future. Some 316,000 Syrians have registered or are in the process of registering with the Office of the UN High Commissioner for Refugees (UNHCR), qualifying them to receive rent assistance, medical care, access to Jordanian public schools, and other humanitarian aid. Yet as many as 100,000 Syrians have chosen not to register, some out of fear that there will be reprisals from the Syrian government. Caring for refugees has deep religious roots, and welcoming the stranger is a core value for the three monotheistic faiths. In the Jewish tradition, the mandate to welcome the stranger is rooted in remembering one’s own story of vulnerability; the descendants of Abraham were themselves once strangers in a foreign land: “You shall also love the stranger, for you were strangers in the land of Egypt” (Deuteronomy 10:19). In the Christian tradition the mandate to welcome the stranger is embedded in the notion that, in welcoming the stranger, you are welcoming the Divine. “I was a stranger and you welcomed me,” Jesus told his disciples in a parable (Matthew 24:35). “Do not neglect to show hospitality to strangers,” urges the writer of Hebrews, “for by doing that some have entertained angels without knowing it” (Hebrews 13:2). 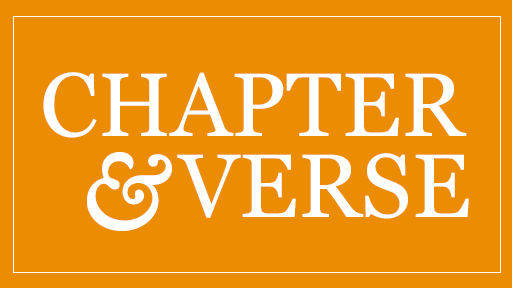 In the Muslim tradition welcoming the wayfarer is rooted in regarding all humans as children of God, and thus it is also seen as welcoming the Divine. Such hospitality demonstrates righteousness: “Whatever money you spend, spend it on your parents and relatives, and on the orphans, disabled paupers and wayfarers,” challenges the Qur’an (2:215). The UN and aid agencies estimate it will cost $1 billion to cover the costs of Syrian refugees in the region just for the six months from January to June 2013. 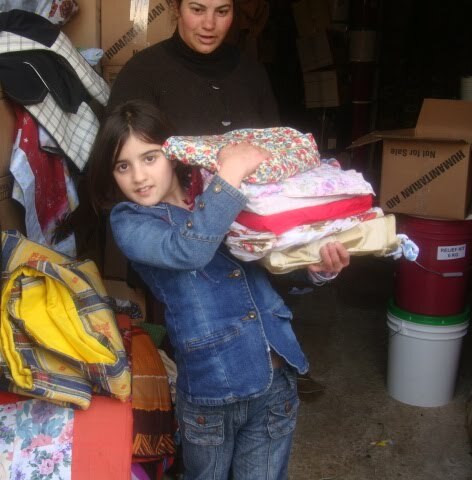 Mennonite Central Committee (MCC), an international humanitarian agency of Anabaptist churches, partners with local agencies in Jordan to distribute shipments of MCC relief kits, school kits, and blankets; dispense infant milk powder, diapers, and children’s shoes purchased in local markets; and provide non-formal education and psychological-social support to the refugees. Since 2005, MCC has also partnered with Caritas Jordan, a humanitarian nongovernmental organization affiliated with the Catholic Church, supporting an innovative HIV- and AIDS-awareness project, a revolving loan fund for low-income Jordanian students, and distribution of school kits and milk powder to vulnerable families. With tensions increasing between Jordanian host communities and an increasingly diverse and vulnerable group of Syrian refugees, Caritas has added a peace-building component to its services, training teams of Syrian refugees and Jordanians to work together to provide an effective response to the crisis. Another key role for MCC is to share stories and needs of the refugees in the United States and Canada. Many refugees are eager to share, but do not wish to have their pictures taken or to give their full names, fearing the Syrian regime will retaliate against them. 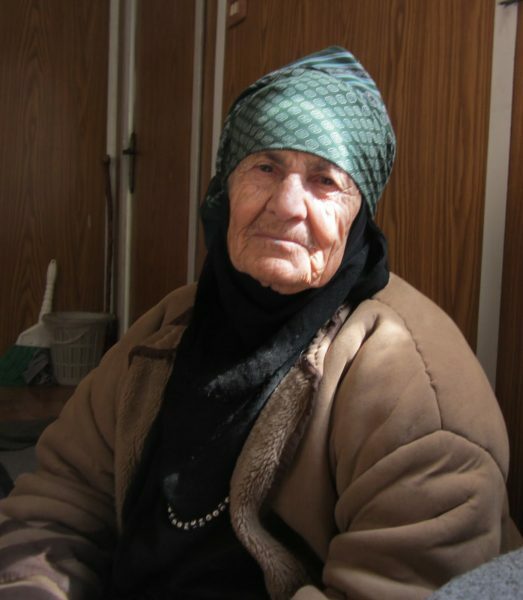 Caritas Jordan was established in 1967 to respond to the refugee and humanitarian crisis caused by the Six-Day War in neighboring Israel-Palestine. Some 45 years later, it is still working with refugees. Guided by the vision of affirming the dignity of every human, with a special concern for the poor, Caritas offers services to Christians and Muslims. “We look at the refugees’ needs and try to answer it,” says executive director Wael Sulieman. Caritas Jordan works closely with local churches, often using parish facilities as distribution centers. The organization has registered more than 75,000 Syrian refugees at its centers in Amman, Husson, Irbid, Madaba, Mafraq, Ramtha, Salt, and Zarqa, doing family needs assessments before distributing humanitarian assistance and providing medical and educational resources. Such hospitality has its costs. The influx of refugees is straining Jordan’s budget and infrastructure and, in some cases, increasing social tensions between the refugees and Jordanian host communities. Some Jordanians have begun to complain about rising food and housing costs they believe are linked to yet another wave of refugees. Jordan’s Economic and Social Council recently reported that the cost of hosting the refugees for the past 18 months exceeded $833 million, representing about 3 percent of Jordan’s gross domestic product. 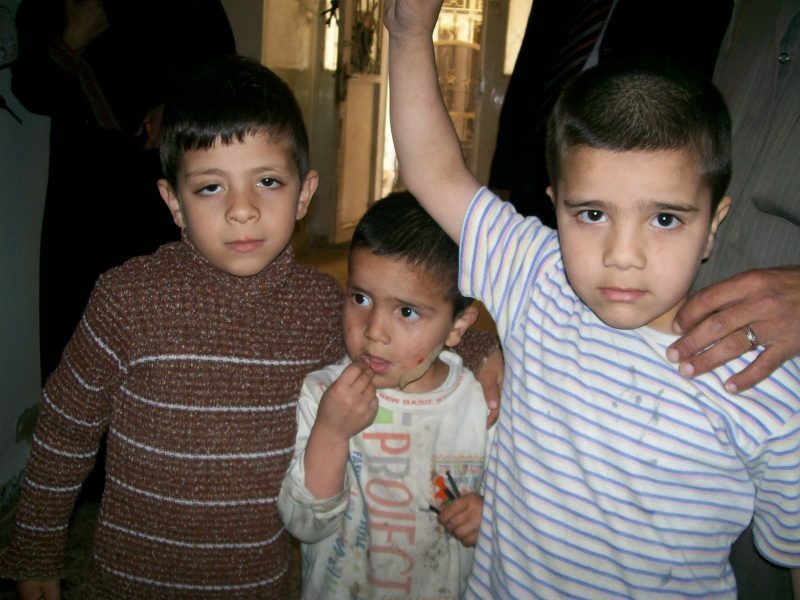 More than 29,000 Syrian children are enrolled in Jordanian public schools at a cost of $19.8 million. Still, some Syrians report being turned away from public schools due to overcrowding. 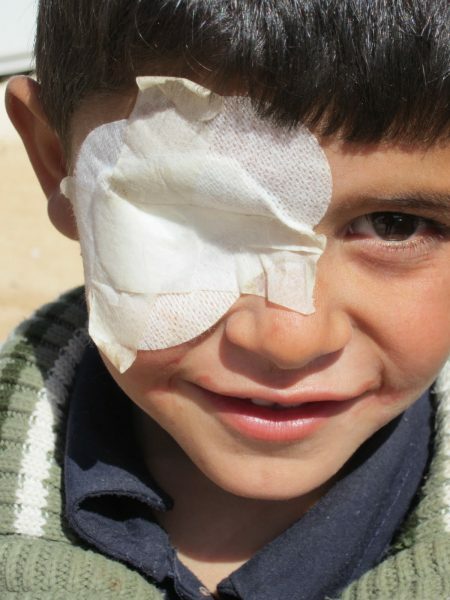 And according to MCC partner Jesuit Refugee Service (JRS), many Syrian families cannot afford to send their children to public school kindergarten, for which the fees have not been waived. The need for employment has strained the Jordanian economy as well. So far 38,000 jobs have been offered to Syrians, contributing to growing unemployment rates in Jordan. Some wealthier Syrians are moving their businesses to Jordan, creating stiff competition for Jordanian companies. But many refugees with fewer resources report that they are often exploited by Jordanian employers and made to work long hours at low wages because they do not have work permits. Some married Syrian women work at low-wage farms. Syrian male heads of household in Amman are reported to work in low-wage jobs as bakers, construction workers, and security guards. According to Caritas Jordan, Syrian youth are often spotted as street peddlers, beggars and market helpers, instead of attending school or summer camps. Balancing the needs of Jordanians and refugees is critical. In order to reduce tensions between refugees and the resource-stretched host communities, the Jordanian government now requires 30 percent of international humanitarian aid be made available for vulnerable Jordanian families. And hospitality is not without risks. Jordan has long had a reputation as one of the most stable countries in the Middle East. But some analysts say ferment is growing. They fear that the new influx of Syrian refugees might push Jordan’s tottering social stability over the edge. Others fear that groups like al-Qaeda will infiltrate the refugees and attack targets in Jordan. There are also reports of skirmishes on the Syrian-Jordanian border, as Jordanian forces help refugees enter the country and the Syrian regime responds. Still, Jordan continues to follow an open-door policy and provides health care and access to public education for Syrians who register with UNHCR. Some Syrians express optimism that they will be able to return home soon. Others believe it will take many years, just as has been the case with Palestinians and Iraqis still living in Jordan. While some Jordanian officials hint that they may eventually close the border, Dr. Abu Jaber, who now heads the Royal Institute for Interfaith Studies, disagrees. But with thousands of Syrians continuing to arrive every night, and with UNHCR estimating that 660,000 Syrians will be in Jordan by the end of 2013, it will take another miracle for this small country to absorb them all. J. Daryl Byler is a regional representative for Mennonite Central Committee (MCC), based in Amman, Jordan. He blogs at cindydarylbyler.wordpress.com. MCC implements disaster relief, sustainable community development, and peace-building projects through local partners in 60 countries.